How do I register my child for Junior Development? First, determine your child’s level: Students must be placed in the appropriate level by a coach and have a video assessment before entering the program. NOTE: Students who are new to the sport of tennis will need to start in the Early Childhood or Skill Information Level, depending on the age of the student. There is no video required for entry into these levels if the students has no prior tennis experience. NOTE: ECD, SI, and SA classes are all 1 hour each. Next, determine the time, day(s), and location you’d like your child to attend. Please see the forms for the complete schedule. Pricing is for the entire session. Please see the Policies section of the form for more information about missed classes. Finally, download and complete the forms and return them with payment to the tennis center your child will be attending.  If you have any questions about registration, please contact us at tennisoffice@tennismemphis.org.